Looking for a place to grow in your faith as the church grows in mission? Then FAITH is the place for you! Ministering in Central El Paso and Fort Bliss. 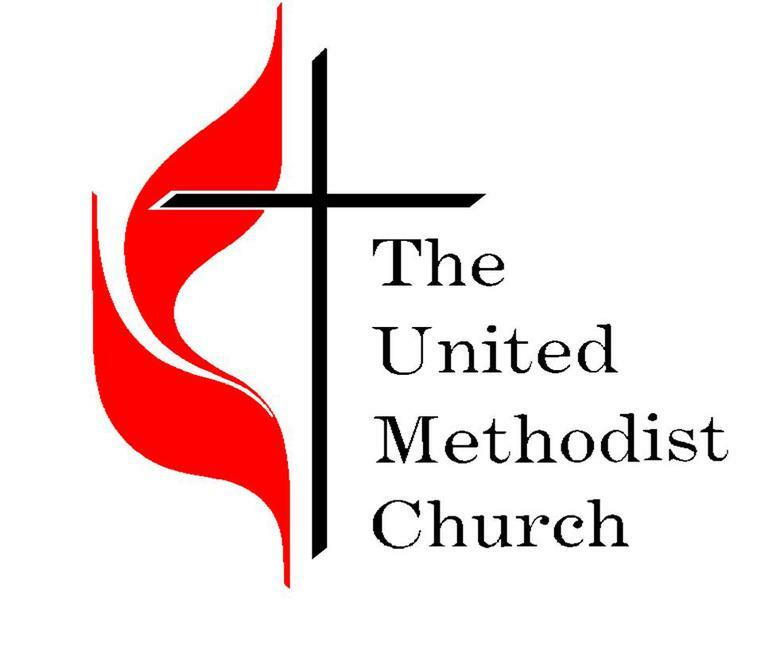 Learn more about Faith United Methodist! The office door is on Grama Street.